Sunday night’s splendid finale to the second series involved a scene which brought back vivid memories for me. 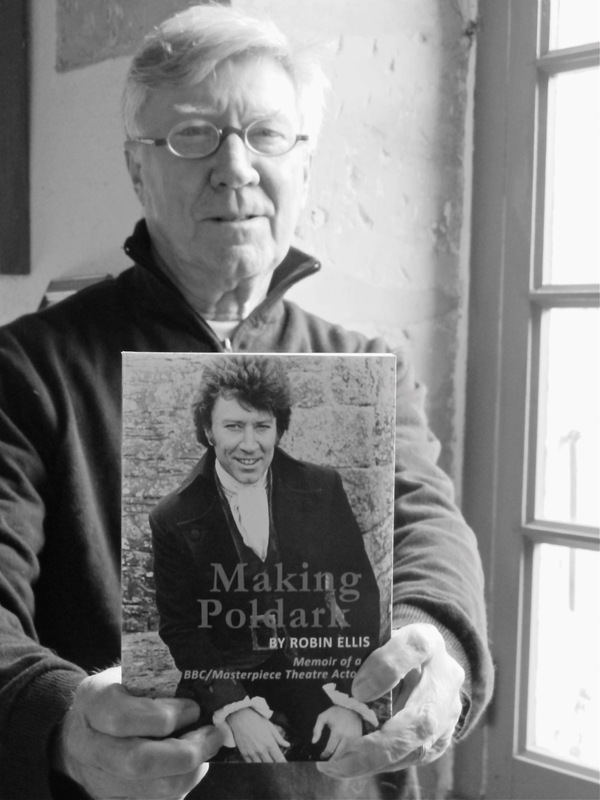 Here’s what I wrote in my memoir, Making Poldark, about the studio recording of the miners attack on Trenwith–the final episode of our first series. We finished the series with a bang – in fact we nearly burned down the BBC Television Centre. 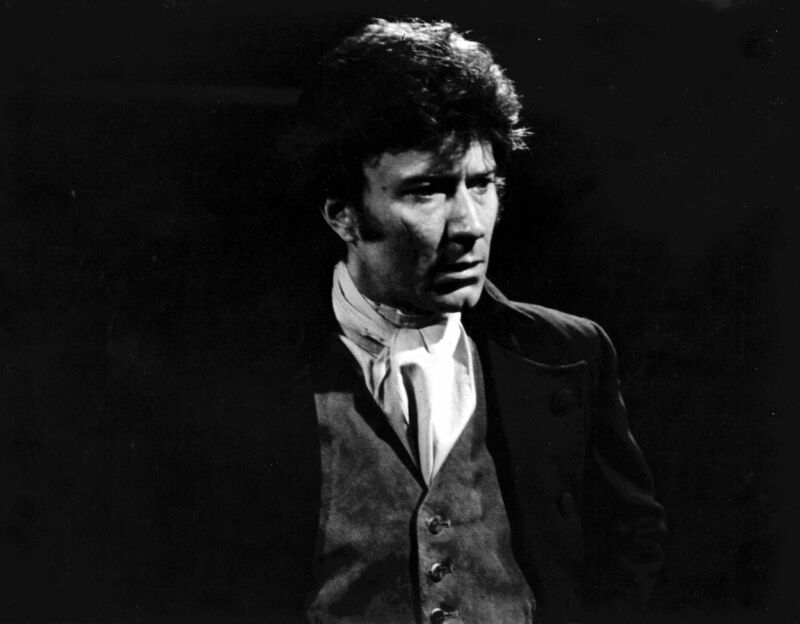 The last scene to be done in the studio was the burning of Trenwith – from the inside. This was another diversion from the books – where Trenwith was kept well intact by Winston Graham. For television it was felt a more dramatic climax was needed and what better than the burning down of the bosses’ home by the disaffected and starving miners. 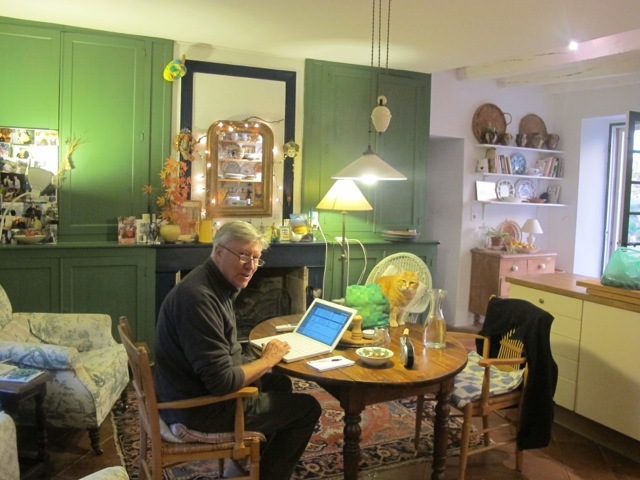 The set was a fine recreation of an eighteenth century upper-class living room filled with a mixture of real antique and good reproduction furniture and objets d’art. Well in line with the BBC tradition of authenticity, it had cost a fair amount to bring it together. With the miners in this mood any thoughts of negotiation or arbitration were clearly out of the question. It was simply a matter of looking after one’s own and everyone for himself. The miners attacked through the windows of the drawing room where Ross was trying to persuade George Warleggan to run for his life; Elizabeth was there as George’s wife and Demelza arrived with the news that the attack was imminent. It was the finale – the `walk down’ and in came the miners, professional extras who had been given instructions to set light to the place with their burning torches. This they did in a most professional manner. Original eighteenth century furniture was smashed and burned. But nobody said `Cut‘ and so this bizarre spectacle continued, until things got so hot that the action ground to a halt and an instinctive responsibility prevailed. It was a spectacular ending to an eventful nine months – and a few questions were asked. Exhausted, we all went to the party at Angharad’s house. We’d been looking forward to it and it was not a disappointment. Two hundred people were there and it finished at 8 a.m. the next morning. 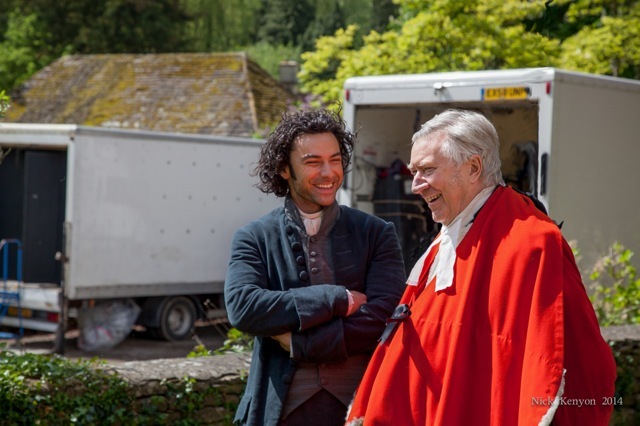 And so ended the first series of Poldark. I haven’t re-screened the seventies version–but Sunday night’s was pretty dramatic! And I fancied Aidan’s approach, parting the angry red sea of miners. My horse, Dennis, would have relished the drama of that–he was a natural born star and a bit of a show-off. This was a terrific episode; for American viewers–a couple of episodes behind–something exciting in store! Just eight books to go…! 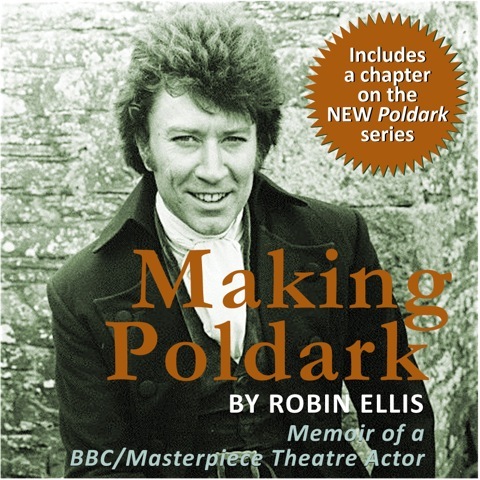 Yesterday the audio version of Making Poldark became available for download via Audible, Amazon or iTunes. Below, I’m re-posting my account of recording it way back in January. 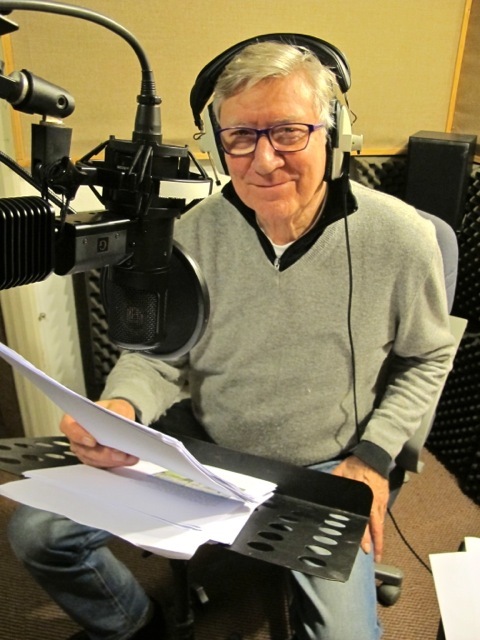 Just back from UK where I recorded my memoir of Poldark as an audio book–with an extra chapter about taking part in the new BBC/Mammoth version–40 years after doing the original! 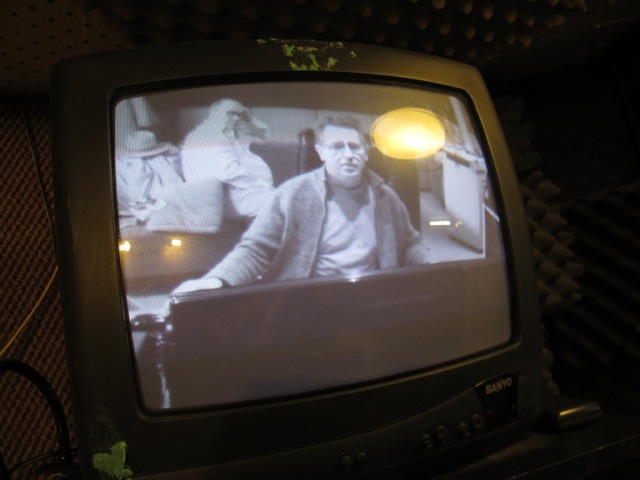 Two days in a small, soundproof booth in a basement recording studio in Hove in Sussex, while the wind and the rain raged above ground. I was fortunate to have three helpmates in the studio running the show–and keeping my nose to the microphone. 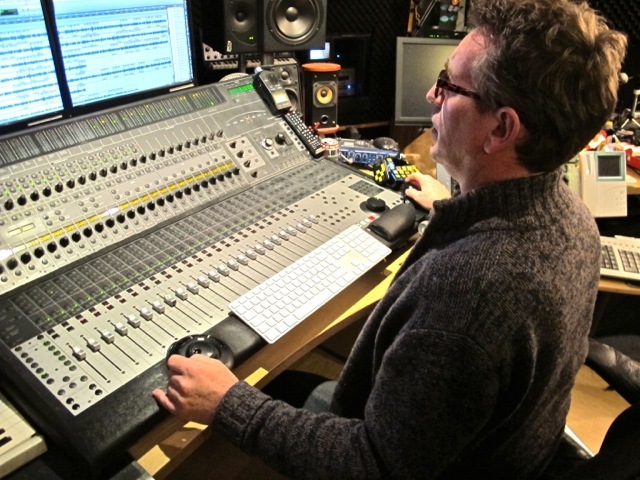 Chris Daniels, sound engineer, owns the studio and is a member of that fraternity of calm console operators who are never flustered. And you’ll be make a Sound Engineer, my son! My old friend, Constantine de Goguel Toulouse-Lautrec–his grandmother was in St. Petersburg in the October Revolution of 1917 and survived–sat in the producer’s seat and guided a rusty performer through the sessions with grace and years of experience. He’s a fine actor and an experienced dialogue coach for movies. 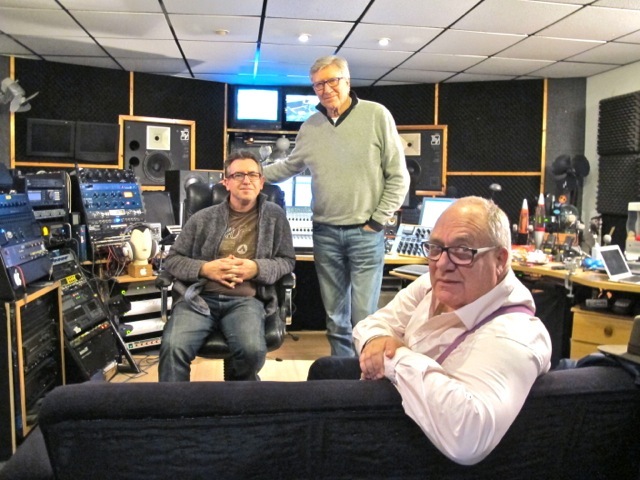 He also runs Spoken Ink–subtitled “The Home of Short Audio“–well worth checking out. Meredith made up the triumvirate as back-up producer keeping a beady eye on the script and an ear out for things that could be better (like the American pronunciation of “Potomac”!). Her occasional ripple of involuntary laughter was a morale boost for The Man in the Sound Proof Booth! The project is in post production now. When complete, we’ll announce it here. 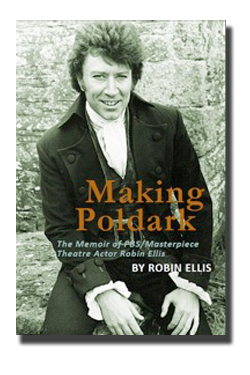 Making Poldark has been Nooked at last! Nick it on NOOK–it’s a steal! It’s available now on NOOK. 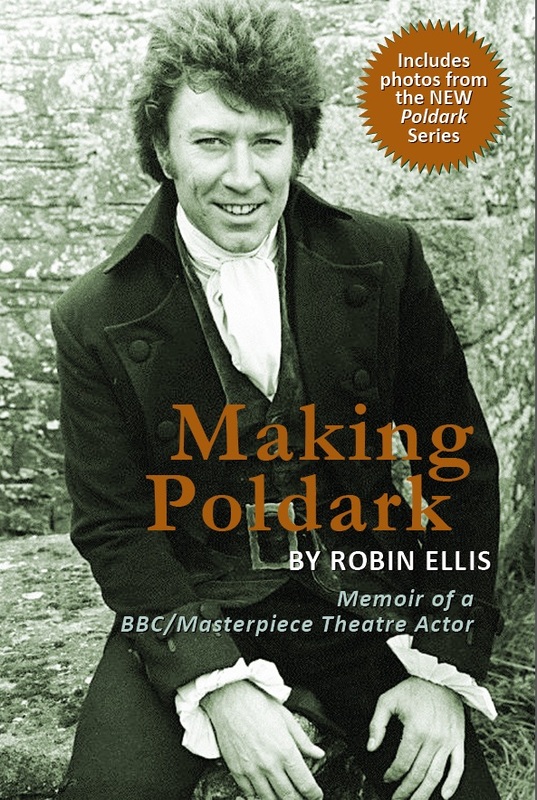 This revised version came out in April 2012 and is greatly expanded–including new photos from Winston Graham’s personal Poldark photo album.